Obituary for Vincent H. Hamler | McIlvaine-Speakman Funeral Home LTD.
Vincent H. Hamler, 47, of Cecil Twp., died Tuesday, June 26, 2018, in his home. He was born May 30, 1971, in Pittsburgh, a son of Herman Hamler (Rebecca) of Canonsburg and the late Jamie Magrino Hamler Stanizzo. 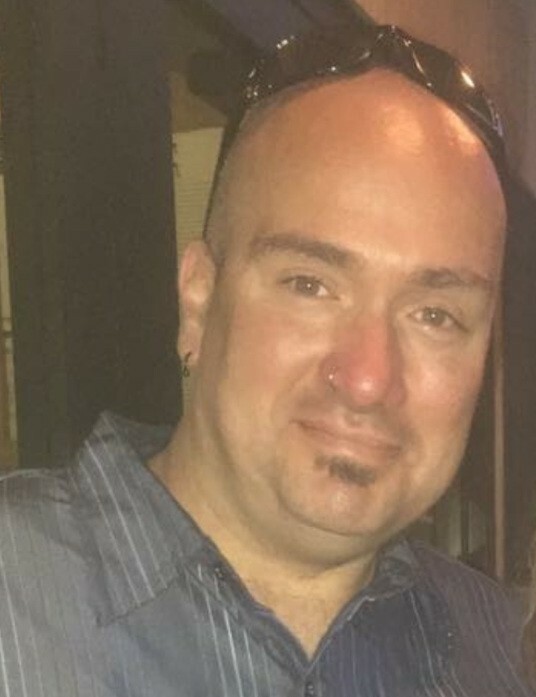 Mr. Hamler was a 1989 graduate of Canon-McMillan High School and attended Full Sail University and the Pittsburgh Technical College for multi-media art. He had worked as an Uber driver. Mr. Hamler enjoyed music. He played the guitar, mixed music and was a DJ. Surviving in addition to his father are: three sisters, Laura Wieczorek (Dale), Kristina Hamler (Kevin Platt), and Kylie Hamler (Josh Getty) all of Canonsburg; three nephews, Cash, Kingston and London Wieczorek; and many aunts, uncles and cousins. Friends will be received from 4 to 7 p.m., Friday, June 29, 2018, in McIlvaine-Speakman Funeral Home Ltd., Robert K. McIlvaine, owner/supervisor, 27 Cherry Avenue, Houston, PA 15342. In lieu of flowers, the family suggest memorial contributions be made in his name to the funeral home.